Many people think buying exterior paint for their home is much similar to buying for interior. In fact, there are lots of things to take care of while selecting paint for your exterior walls. As your exterior walls get maximum exposure to rough weather, sun, wind, and rail, they need special protection coat for long life. Moreover, maintaining the interiors of your home is very easy as you can easily reach different points in your room but in case of exterior walls, you need to pay careful attention when dealing with paints and their maintenance. The very first thing you need to do is to understand the area you want to paint. This will give you a general idea about how much paint you would need for exterior walls. Nowadays, there are large numbers of paint calculators available on internet that can easily tell you how much exterior paint you would need on basis of wall dimension entered by you. Moreover, you can browse through numbers of paint ideas for your home. If your exterior walls face rough weather in most of the times in a year, it is advised to go for paint that comes with weather protection qualities. There are different types of exterior paints available in the market that is specifically designed to cope with a particular type of condition. So, make sure you choose the most appropriate type of exterior paint for your exterior walls that can easily deal with the type of problem your exterior walls come across such as rough weather, rust, extreme cold, ice, rain, or frost. Now when it comes to paints range, it is always good to do as much research you can. And the best way to know them is to browse them on internet as it is the most affordable and diverse medium for research. For example, if you want a wood section, it is advised to go for oil-based paints that are found to be much suited for wood elements and deliver smooth finish. The exterior paint is the first layer of protection for your home. So using low quality paints just to save on money is not a good deal. You can easily find good quality exterior paints at reasonable prices. Moreover, these paints don’t allow rust, dust, and grime to rest upon the surface of walls. Make sure to conduct a detailed research on different types of paints available in the market. For a complete makeover, hiring a professional home decorator would be a great idea. 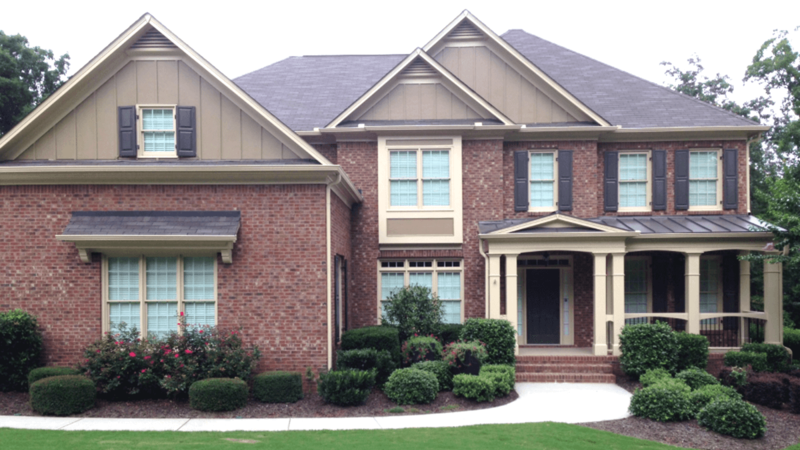 Want to know more about applying the exterior paint and other types of paint? With an employee strength of about 900, AkzoNobel India’s manufacturing sites, business and sales offices and distribution network span the length and breadth of the country.